Metadept has made some improvements to the inspection tool! You can now inspect tile mods and liquids, and the tool will tell you when it’s too dark versus when there’s nothing there. 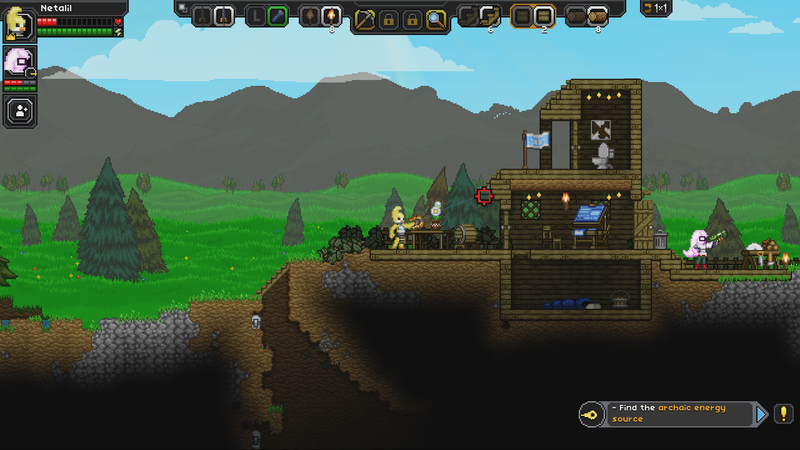 It also doesn’t try to inspect NPCs or monsters because, for now at least, they don’t have descriptions. 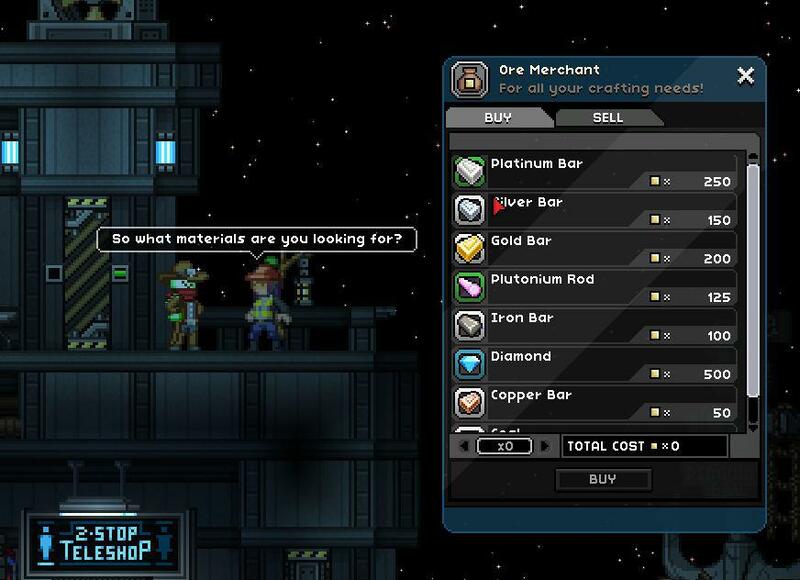 Armagon has added a merchant for endgame players who want a quick fix to get the supplies they need and have lots of pixels to burn. It’ll be in the nightly build now, but the prices likely aren’t final! 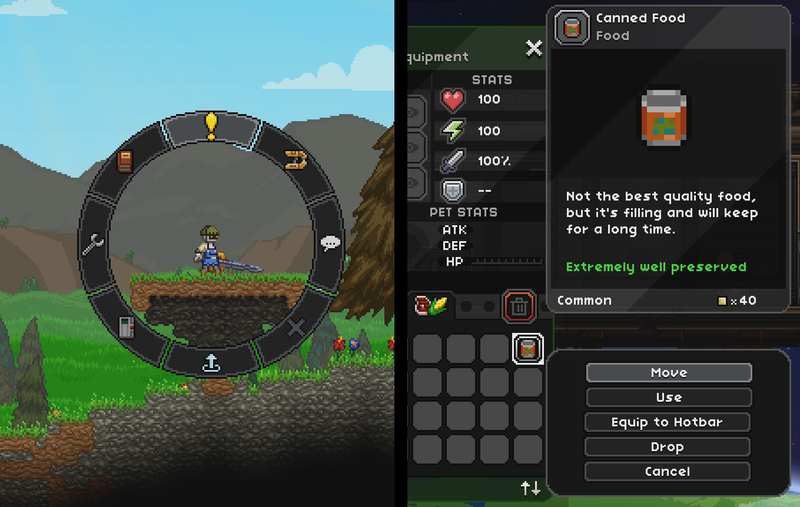 ← 21st July – Farming Farmables!